Special FX Fluorescent/Luminous Paints. Fluorescent paints are a Specialist colour to be applied over a white undercoat. This achieves an ultra-vibrant colour appearance for many uses in a variety of industries. 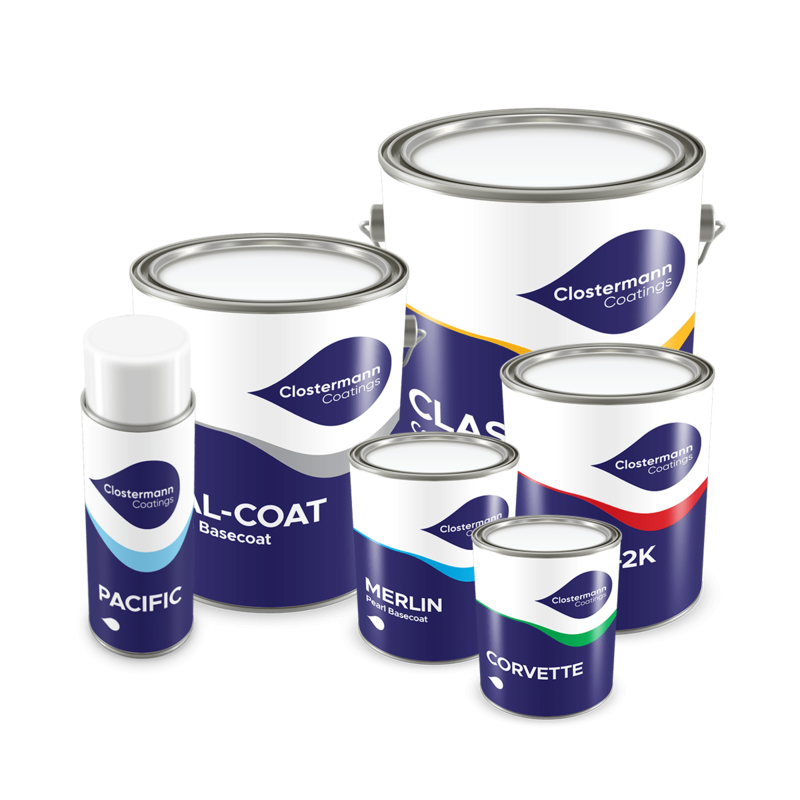 Only available in a Solvent Basecoat Paint and requires over-coating with a high quality Clearcoat/Lacquer. Spray gun application only.